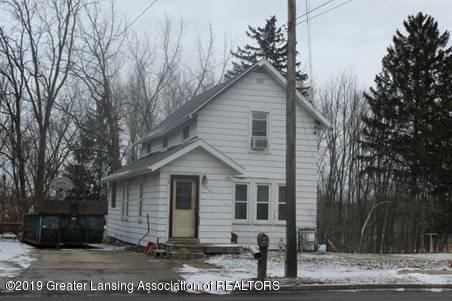 This home is all you need in the city of Haslett. There are partial views of Lake Lansing with a large deck off the back of the house to come home and relax. This would make into a great rental, newer replacement windows, new roof Nov 18, new hot water heater 2018. With 968 sq ft on the main and 3 bedrooms up you have lots of space for a growing family. The Michigan basement offers plenty of storage and access to your utilities. Directions: E. Saginaw Highway (69) to Haslett Rd. Just past Morse Road on the North side.